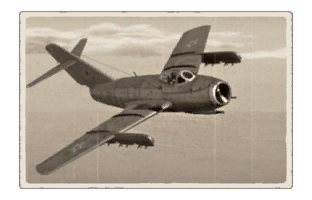 This page is about the premium aircraft MiG-15bis ISH. For other uses, see MiG-15 (Disambiguation). 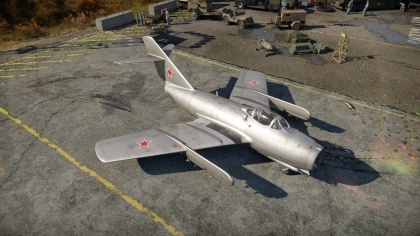 The MiG-15bis ISH is a Rank V gift Russian jet fighter with a battle rating of 9.0 (AB/RB/SB). It was introduced in Update 1.85 "Supersonic". 1 132 450 650 ~?? ~? < 600 < 700 < 750 > ??? This page was last edited on 5 April 2019, at 17:53.